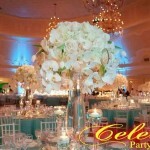 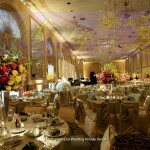 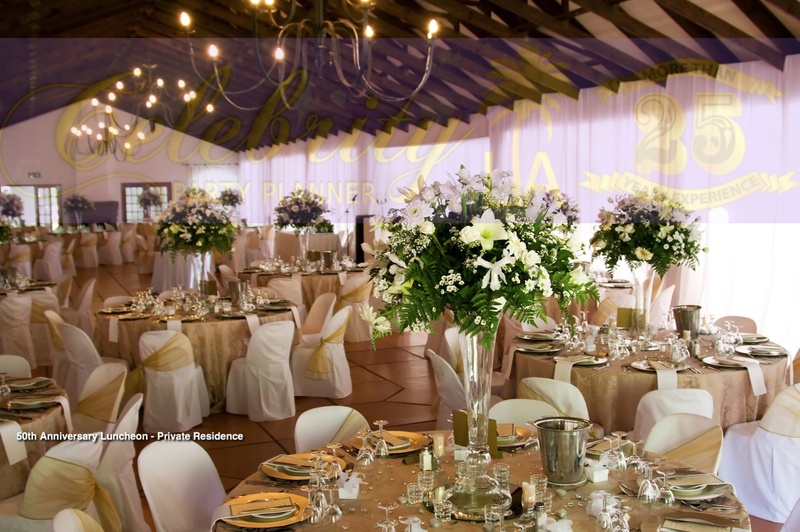 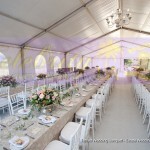 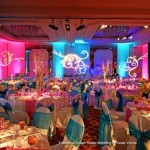 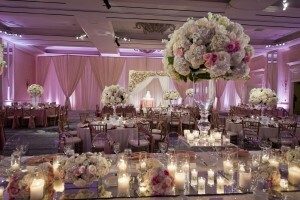 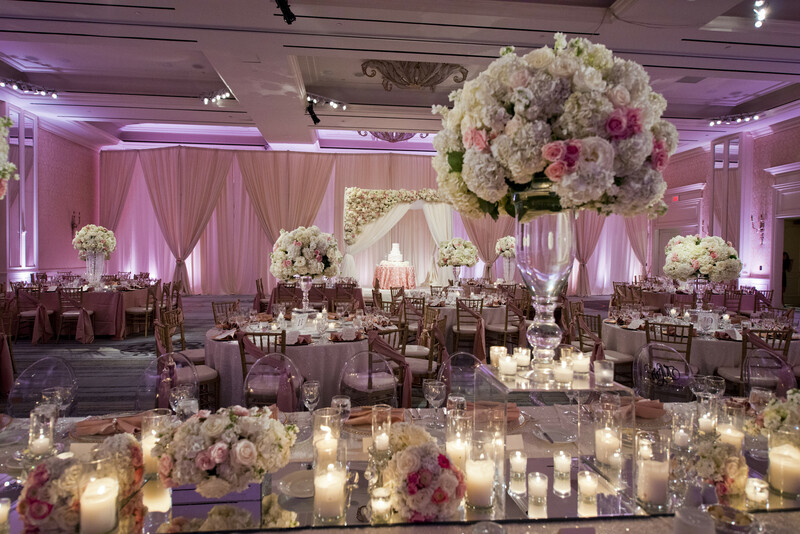 We specialize in designing beautiful Weddings from start to finish. 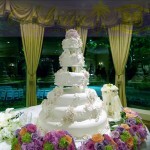 With over 25yrs. 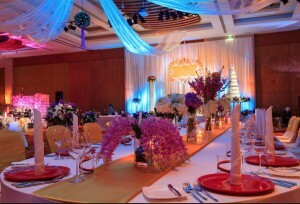 experience in Wedding Planning | Special Events coordinating, we are uniquely positioned to execute your ideal Wedding down to it’s last explicit detail.